TIDEL built RIB Tubes for retubing a Delta 680X RIB used by Marine Scotlands Ship “Hirta”. 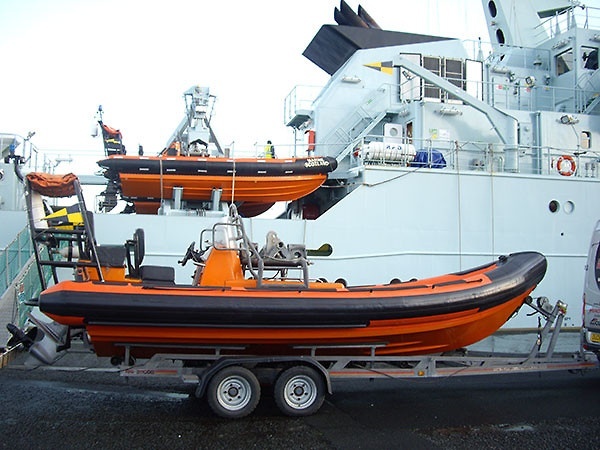 This is one of Scotlands fisheries protection Vessels and patrols the North Sea. The ribs are used to board fishing boats so are out in all conditions. 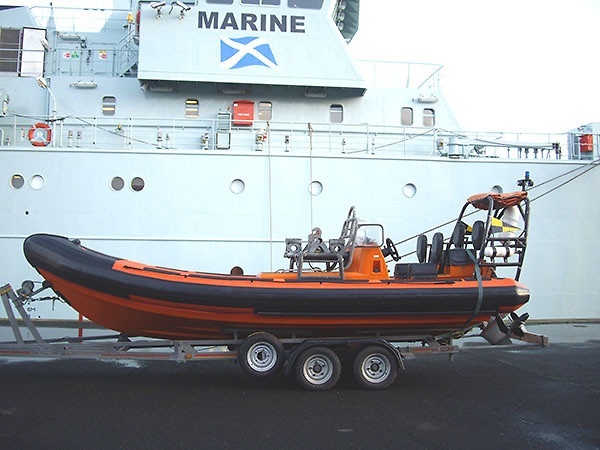 The tubes were built for Ferry Marine Edinburgh who fitted them for Marine Scotland.